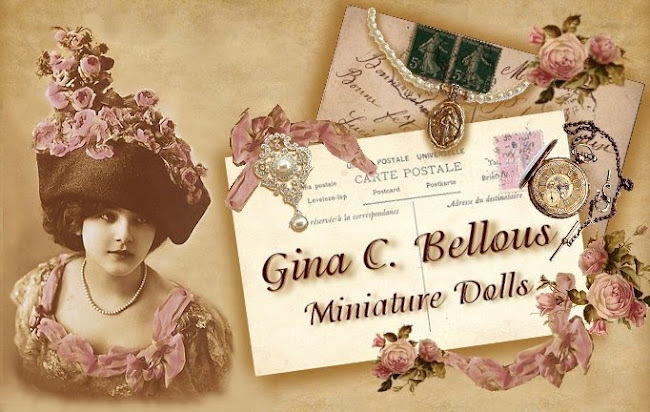 Gina C. Bellous Miniature Dolls: Only 3 More Followers Needed For Contest! 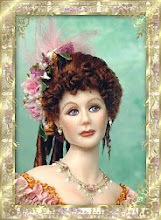 Oh my, we only need 3 more followers to the blog until there are 200. Once there are 200 followers, I will have another contest, as I promised, for a free blank (unpainted) doll kit of Katelyn, my teen doll. 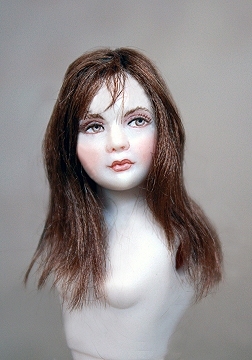 She is about 4 1/2 " tall (she can be made taller or shorter to suit your needs), she is very versatile and can be either a young girl or a young woman. As you can see she can have very different looks. 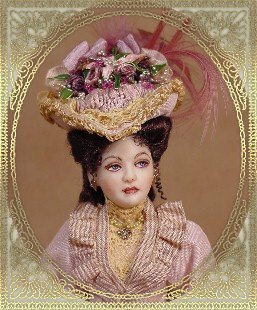 You can use your creativity and imagination to paint her and costume her any way you like. What a beauty! Unfortunately I can't help you on 3 followers, as I already am one of your followers ;)!! She's soooo beautiful! You are almost there Gina! -1, ed è fatta!!! Congratulation Gina!!! Happy to be in the contest Gina! I thought I was already a follower...man I was hoping to be the 200th. There you go! 201! awsome! 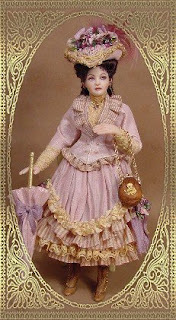 Very lovely this doll!! Thanks for this giveaway.